It seems that just about nobody in music is behind North Carolina’s House Bill 2, the discriminatory bathroom bill that forces trans people to use the bathrooms corresponding to the genders listen on their birth certificates. 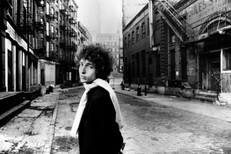 And people in music are finding different ways to protest it, whether it be canceling shows or issuing statements. But rather than canceling her planned show in Durham, Against Me! frontwoman Laura Jane Grace, who is trans, recently said that she’s play the show as “a form of protest.” She wasn’t kidding. 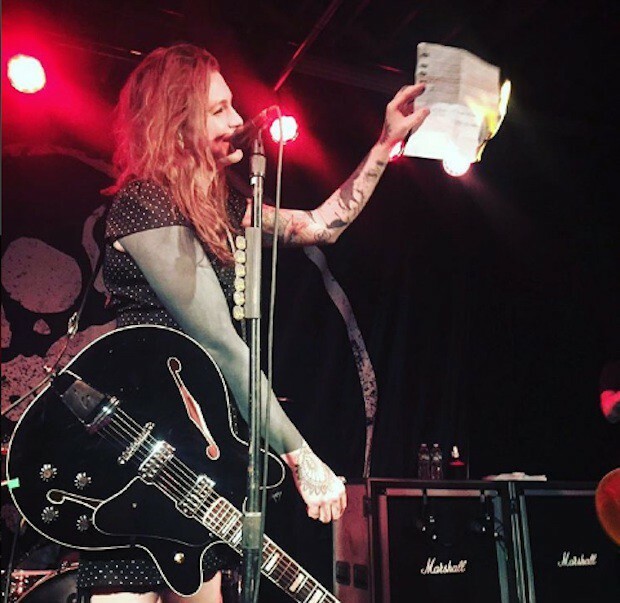 Last night, the band started their show with Laura Jane Grace burning her birth certificate. North Carolina is currently in the midst of a legal battle with the Department Of Justice, which claims that H.B. 2 violates civil rights law.